Are you looking for a great deal on your conservatory roof repairs? Utilise our pricing tool today in order to find out just how much your conservatory roof repairs are going to cost. We work with a number of local installers that can complete any home improvement project quickly and efficiently, whether you’re looking for the repair of an older product or the installation of an entirely new one. Start your quote by checking our site today or read on to find out more. Do you suffer from a damaged conservatory roof? Is your existing extension plagued by leaks, condensation or inefficient thermal properties? These are just a few of the problems that can affect outdated conservatories, which is why our local installers offer a dedicated conservatory roof repairs service. Rotting, damp and cracking are problems of the past thanks to the marvel of modern materials. Allow our teams to help you find the best deal possible. There are some cases where it may be more suitable for you to consider replacing the entire roofing structure rather than attempting to fix one that is damaged nearly beyond repair. It’s always worth taking into account the existing structure’s condition; should the damage be extensive then it may end up costing you more to repair than the roof is actually worth. Similarly, if this is simply the end of your conservatory’s natural life span then it may not be worth the money. In such a case it could be a good idea to contact the original installer to confirm before going any further. 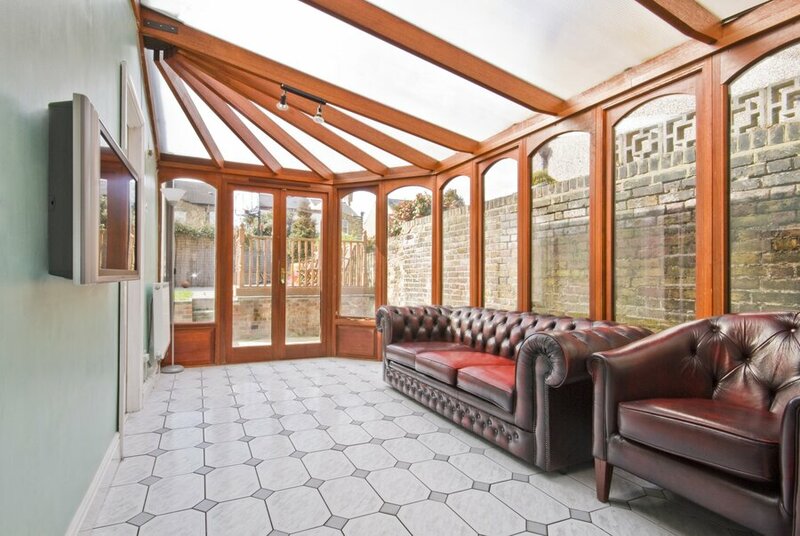 Great at letting in natural light and easy to clean, glass is a popular conservatory roof material for a reason. However, that doesn’t mean that any and all glass conservatory roofs are exempt from the need for repairs or replacements. 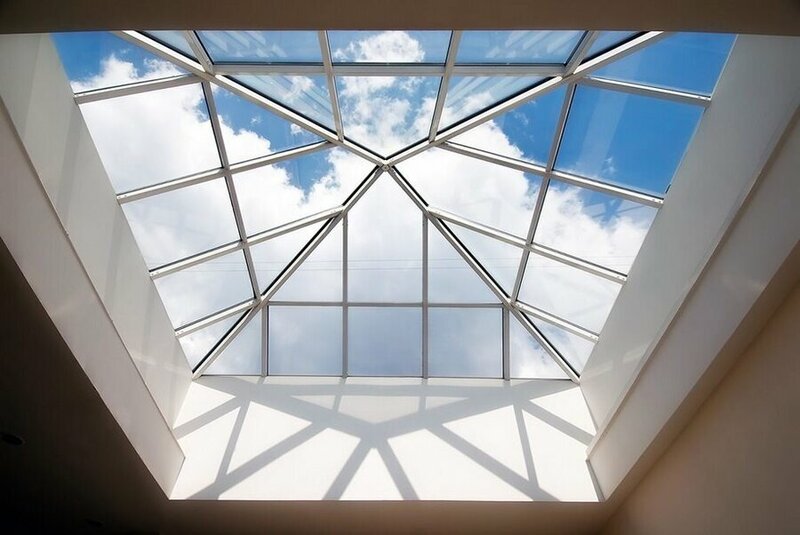 Outdated glass is generally not as strong as modern double glazing, meaning that falling debris such as tiles or branches could easily leave a crack on your conservatory roof. Glass is actually quite easy to repair in the grand scheme of things, and many of our local installers can get you back to enjoying your conservatory fairly quickly. 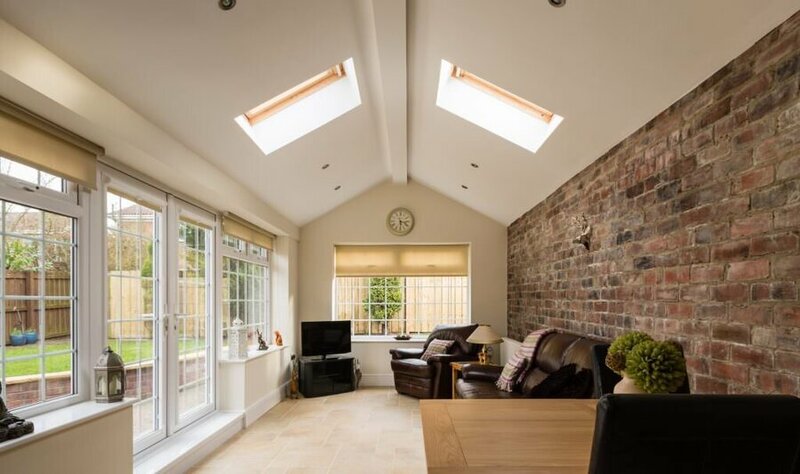 Modern double glazing can even improve the thermal efficiency of your home, meaning that your new conservatory roof can go above and beyond whatever was there before. Find a local installer with Conservatory Online Prices and see how modern glass can improve your home. As an affordable, lightweight roofing material, polycarbonate roofing has been an extremely popular material of choice for conservatory roofs over the last several decades. However, some older models can be susceptible to degradation relating to heavy rain and excessive UV damage. It’s worth noting that a lot of modern companies provide or offer maintenance or repair services for this design for this very reason, so it’s worth speaking to the experts to find the best deal possible. Solid conservatory roofs offer thermal efficiency, security, privacy and a visually appealing way to connect your home and extension. However, a damaged roof frame can cause plenty of issues. At the same time, if you have a tiled roof, then it can also be worth speaking to one of our local installers to see if they provide a tile repair service. Missing or broken tiles can stand out like a sore thumb, and so you’ll want to get that replaced or repaired as quickly as possible. Many customers choose a wooden aesthetic for the traditional beauty it brings to a home. One of the oldest materials used in construction, wood has always been a tried and tested contender for the builder’s best friend. Products constructed with this material tend to look visually stunning and offer incredible structural strength. All of this imbues buildings with a classic architectural design that’s virtually unmatched in the fenestration industry. However, these designs require consistent maintenance, or they can begin to suffer from wood rot. Most modern builds are weather-proofed to try and counteract this, but older models are more likely to suffer from damp, rotting and warping. Hardwood conservatory roofs on the other hand provide all the structural strength and traditional architecture of standard wood builds but add to this a natural weather-resistance. They are also designed to protect your home from leakage in stormy weather, and satin paint finishes help to reduce the need for constant maintenance. However, these products aren’t perfect and can themselves fall prone to rotting and mould. They’re also not specifically protected against infestations. Regardless, this is a great alternative to standard wood, and we can happily help you to locate an installer that will help restore your hardwood roofing product to its former glory. So, what are you waiting for? Get a personalised price with Conservatory Online Prices.